In a very informational paper entitled; “Guaraná’s Journey from Regional Tonic to Sexual Powerhouse and Global Energy Drink“, we find that “Guaraná seeds contain more caffeine than any other plant in the world with levels ranging from 2 to 7.5%.” This means that Guaraná contains about four times as much caffeine as coffee. 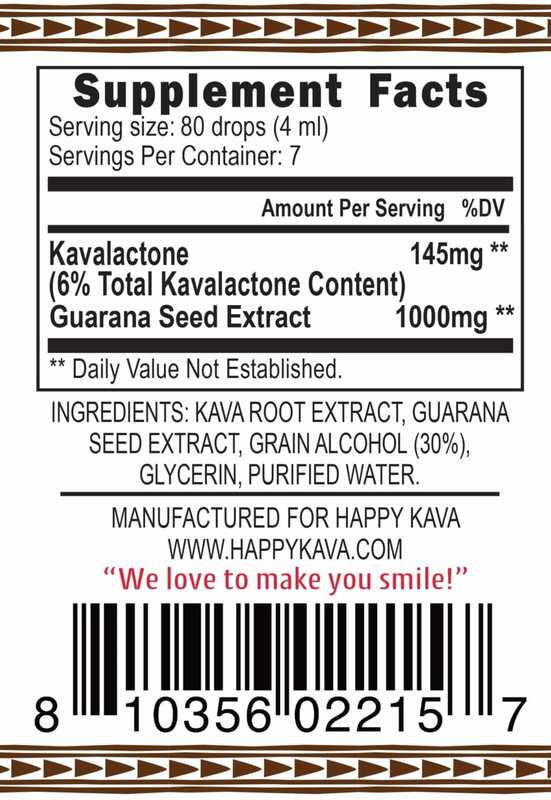 We add the equivalent of one teaspoon of Guarana into every serving of this tincture. 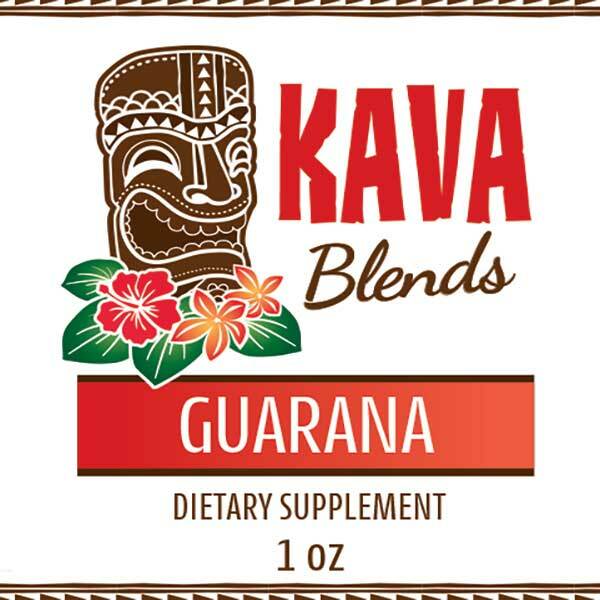 We don’t add any other filler herbs that may or may not actually have the stimulating effects that Guarana has. 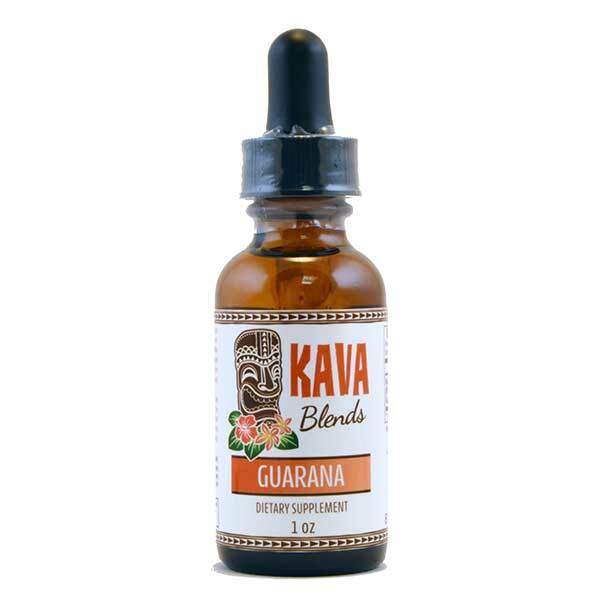 All we have in this award winning Guarana Kava Tincture Blend tincture is pure Noble Kava root with a 2-4-6 or 4-2-6 Kavalactone lineup and pure food grade standardized Guarana extract.